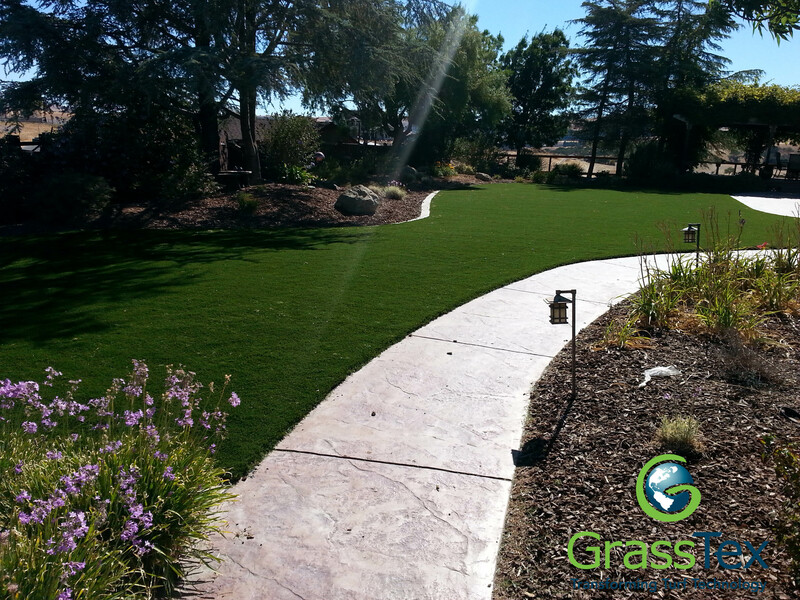 GrassTex Is Perfect for Your Yard! As warmer weather slowly approaches, we begin to dream of our lawns how we plan to use them in the spring, summer and fall. We think of warmer weather and green grass with the hopes of spending unlimited amounts of time outside. Yet when the ice thaws and the snow melts, we don’t have a beautiful lawn to enjoy, we have mud, dirt, bugs and dead grass. GrassTex can help with that. With synthetic turf, there are no dead spots, no mud and less maintenance. Whatever your vision for your space, we have the ability to turn that vision into reality. From simple lawn applications to large expansive backyards that include pools and putting greens, we the latest and most proven installation techniques and the highest-quality materials available to help create your dream lawn. 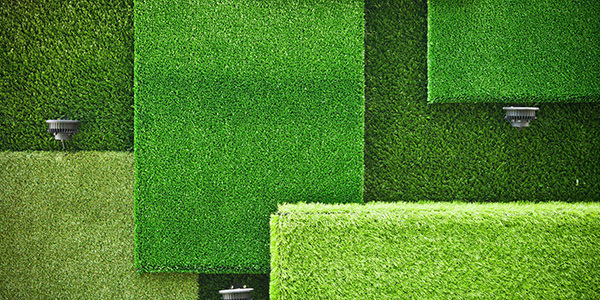 Let us help you create the hassle-free backyard space you have always dreamed of with synthetic turf. Once you have reviewed the options, take the next step and contact GrassTex to talk about using our team to help you make that vision real. artificial grass, artificial grass saves water, artificial turf, family, landscape, lawn, Made in USA, spring, summer.